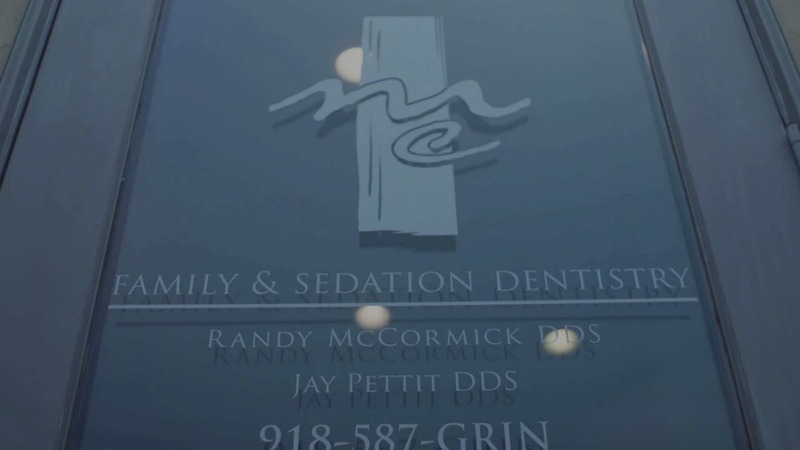 D r. Randy McCormick is a Doctor of Dental Surgery with over 19 years of experience. He received his Doctorate in 1999 from the University of Oklahoma. Dr. McCormick’s emphasis is on patient experience and care. 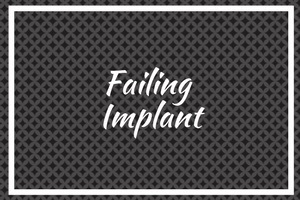 Dr. McCormick is one of the Tulsa area’s only dentists that uses laser technology to deliver state-of-the-art dental care to his patients. 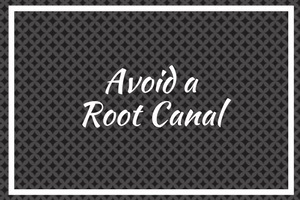 Dr. McCormick’s practice also offers IV Sedation for those patients that may feel anxious when visiting the dentist. 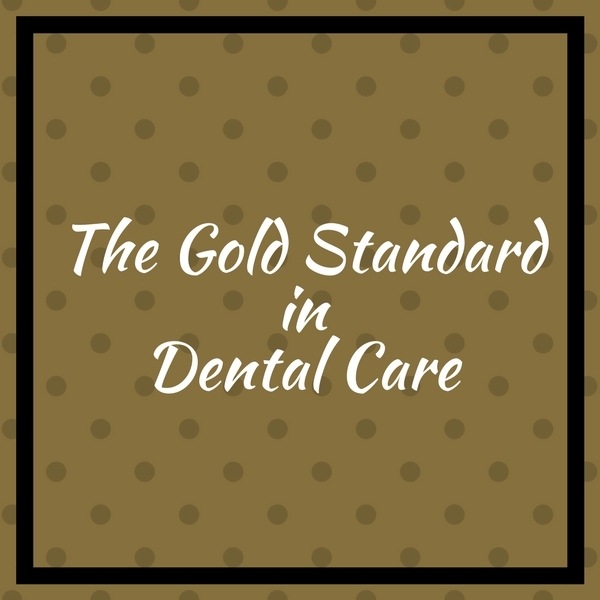 Our goal is to make dental care as relaxing and comfortable for our patients as possible. 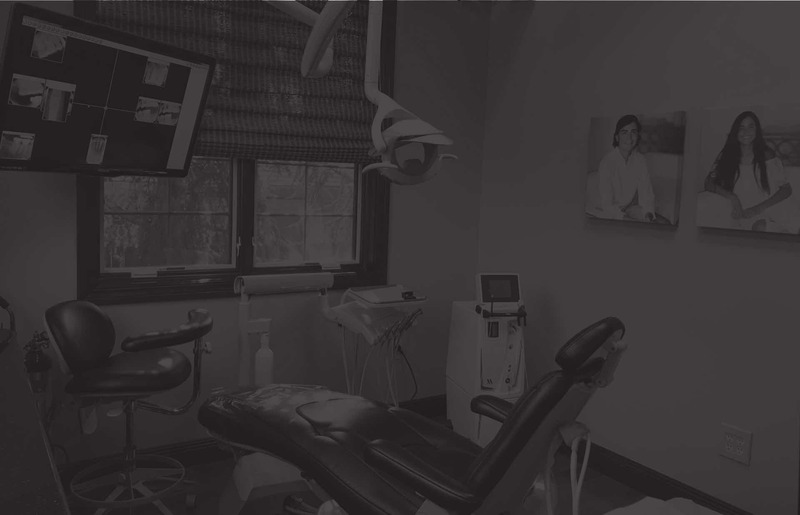 Dental services from exams, cleanings and teeth whitening to implants and oral surgery. 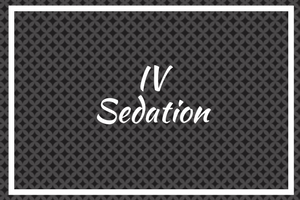 We offer IV sedation to ensure our patients are comfortable during their dental procedure. Click anywhere here to visit Contact Us page. 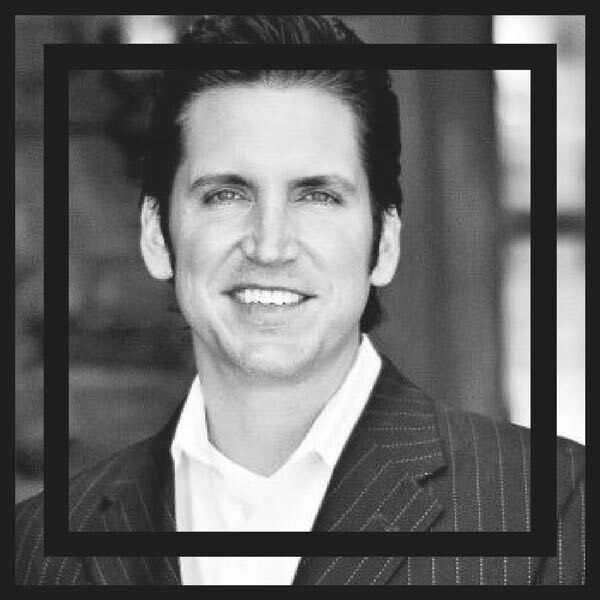 Dr. Randy McCormick is a Doctor of Dental Surgery with over 19 years of experience. He received his Doctorate in 1999 from the University of Oklahoma. Dr. McCormick’s emphasis is patient experience and care. Dr. McCormick is one of the Tulsa area’s only dentists that uses laser technology to deliver state-of-the-art dental care to his patients.